Practical Shotgun, sometimes called Target or Action shotgun is basically shooting a diverse range and size of targets with a shotgun. Since its inception Practical Shotgun has always been extremely popular but following the 1997 Pistol Ban many former Practical Pistol shooters simply changed from using a semi auto pistol to a pump action or semi auto Shotgun. Courses of fire are designed to test your ability to use and load your shotgun of choice all against the clock. Shooting is set up as stages and stages may include multiple targets, moving targets, targets that react when hit, or even partially obscured targets. All of this plus penalty targets, obstacles, and movement. These all play a part in the challenging sport of practical shooting. Practical shooting requires a blend of accuracy, power, and speed and all are treated equally. In most cases unlike Clay Pigeon shooting the targets don’t move around, you do. Safety is paramount and we follow the guidelines and safety rules that have been in use for a number of years and used throughout the world as set out by The International Practical Shooting Confederation. It is not a requirement of ours that you have taken any form of safety course before you can shoot practical shotgun with us. You don’t even have to have a Firearms or Shotgun Certificate. We ask that you provide recognised ID and sign a declaration that you are not banned from handling firearms. 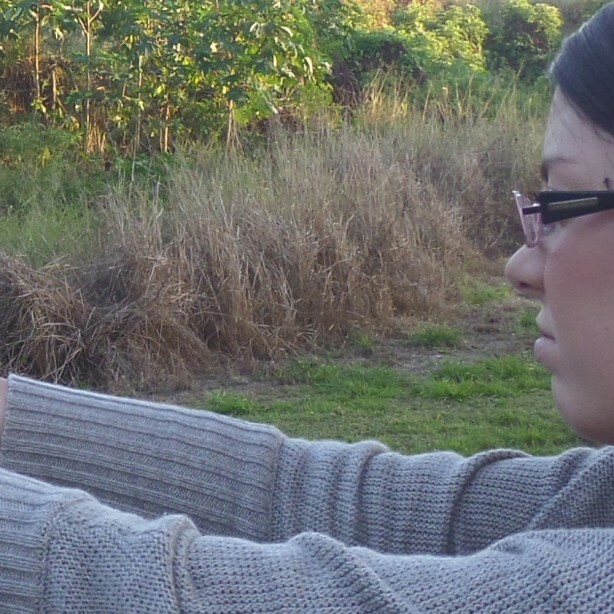 We have experienced shooters who are willing and able to coach you in the safe and proper manipulation of a shotgun. We can even guide you through the steps required to apply for a license. We hold regular shoots at our facility based near Slinfold, West Sussex on the 2nd and 4th Sunday of every month. The site is set on over 15 acres of woodland and offers a variety of shooting challenges. We use only steel targets so birdshot is all that you will need but it must be fiber wad. I hope this information gives you some idea of what we offer. But if words are not enough then maybe these pictures and videos will give you a better idea.